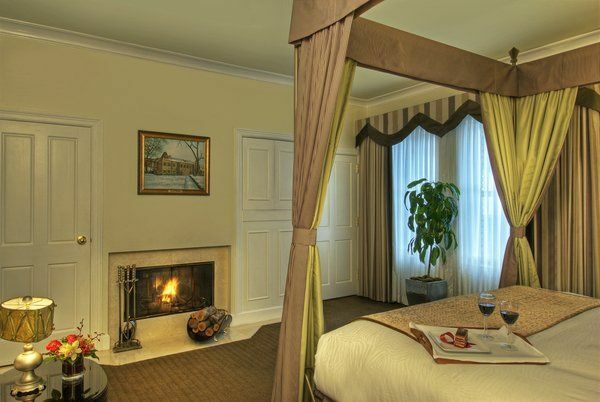 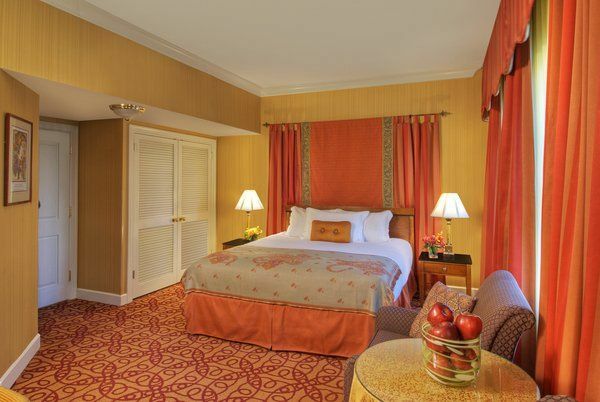 Our charming luxury hotel in the heart of downtown Seattle celebrates Washington's Wine Country by dedicating each room to a local winery and vineyard. 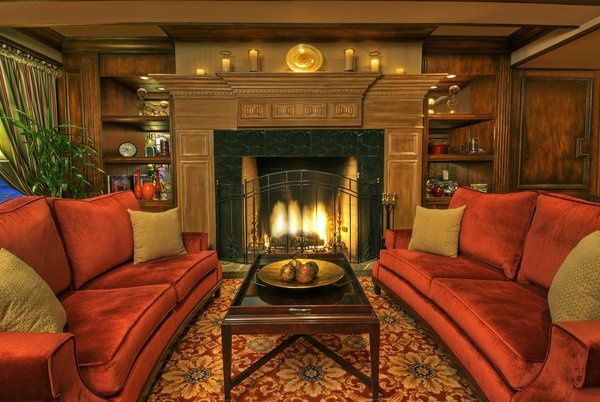 In the style of a Seattle boutique hotel and recently named to Travel + Leisure's "Best 500 Hotels in the World" list, the luxury Hotel Vintage Park offers a welcome respite from the busy outside world. 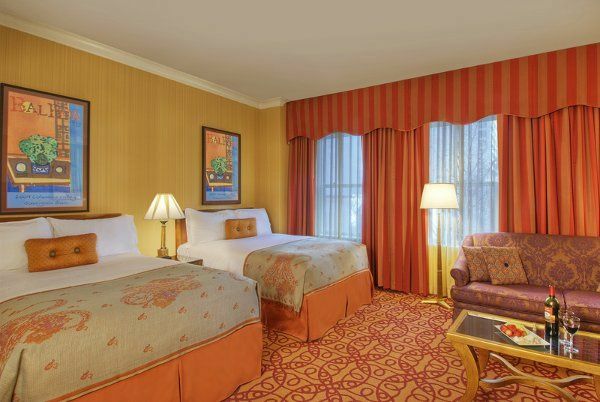 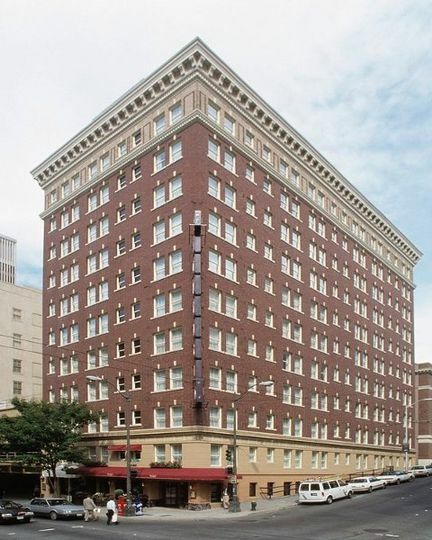 Yet we're located in the heart of downtown Seattle in the city's retail and financial center, near the Columbia Tower Club, the Washington State Convention & Trade Center and the 5th Avenue Theatre, making our boutique hotel an ideal destination for business and leisure travelers alike. 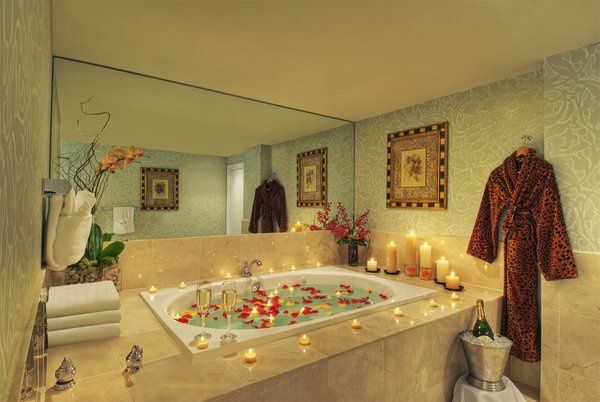 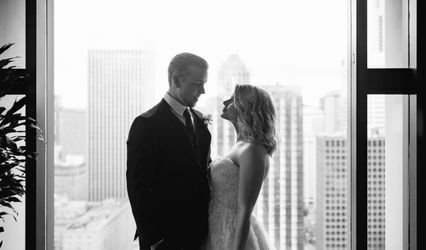 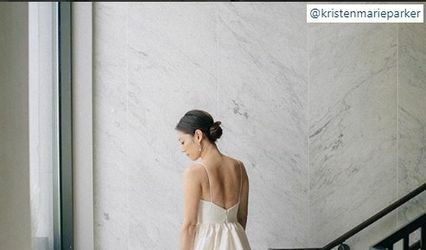 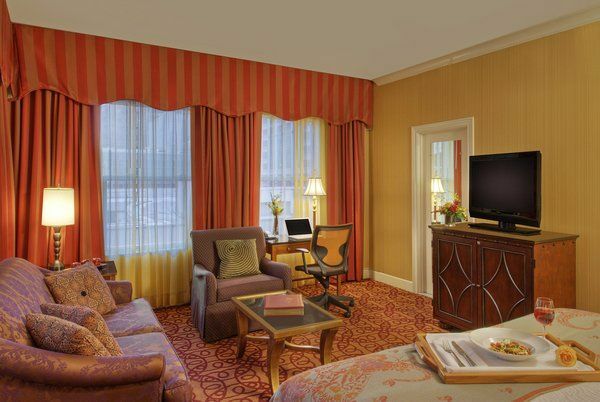 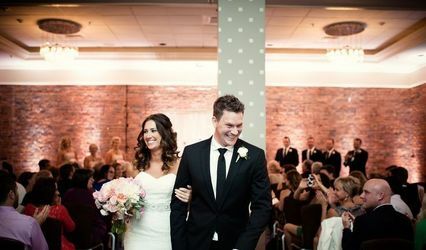 With boutique luxury both stylish and warm, our hotel makes an ideal site for an intimate Seattle wedding. 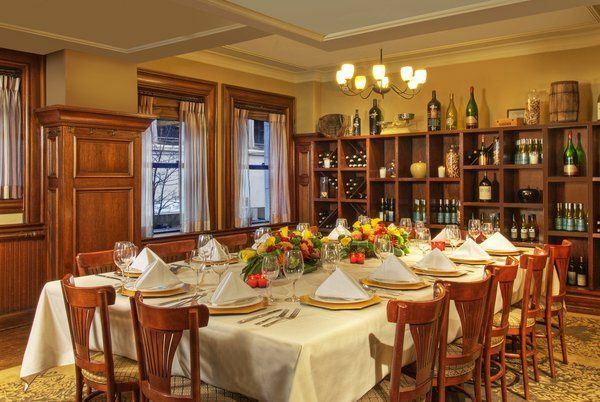 Tulio, our Zagat-rated restaurant, offers private dining for your wedding reception or social event.